Propane is often called an aging industry. Having that stigma, however, overshadows the work and vision of the young people leading within our industry today. An entrepreneurial spirit, vision for opportunities, honesty, and compassion for customers mark some ageless traits found in leaders. Yet each generation of leaders possesses different skills and perspectives developed in their own times of growth. Some of the differences found in Generation X and millennial leaders, for example, include the ability to embrace change and transition to new technologies that can improve operations and promote business growth. They also use social media and new forms of communication with ease. With that in mind, LP Gas magazine is excited to offer the Rising Leaders list as a way to acknowledge young talent in the propane industry. Take a look at our Rising Leaders. 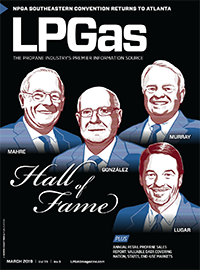 Would you like to nominate a Rising Leader for recognition in a future edition of LP Gas magazine? 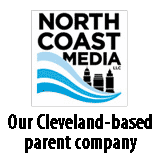 Email Editor-in-Chief Brian Richesson at brichesson@northcoastmedia.net or fill out our Rising Leaders nomination form.